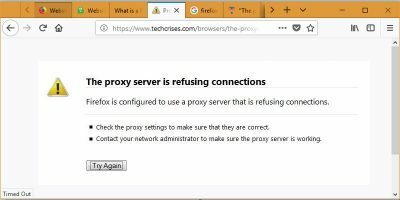 We’ve all experienced the time consuming right-click wonder as we scroll down the small browser pop-up that appears when we want to save an image. Depending on what you may be working on or what you’re trying to do, it isn’t always the most feasible option to save images one by one. This is exactly why within this article I plan on showing you how to instantly download every images on any web page. Save images with Save Images? 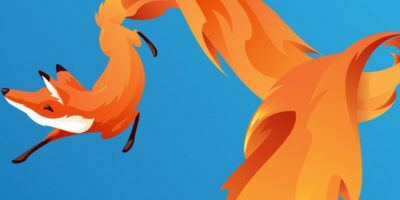 Save Images is a Firefox add-on that allows you to save all the images on any web page at one go. 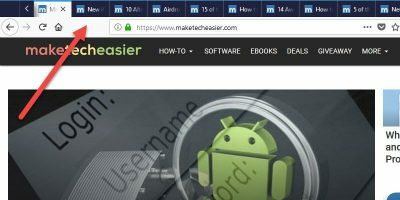 This add-on not only has the potential to increase your productivity, but can also save you a whole lot of time while managing to keep your right-clicking finger intact. 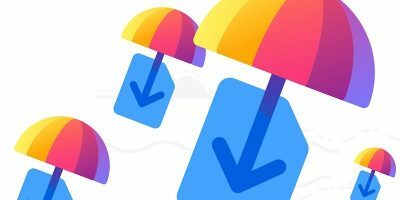 There are several useful functions in Save Images, and the most notable one is that you can configure the size you’d like Save Images to store your every images. Other options include renaming images as they are being downloaded, and save the link if any image is not in place. Step 1) Download Save Images. 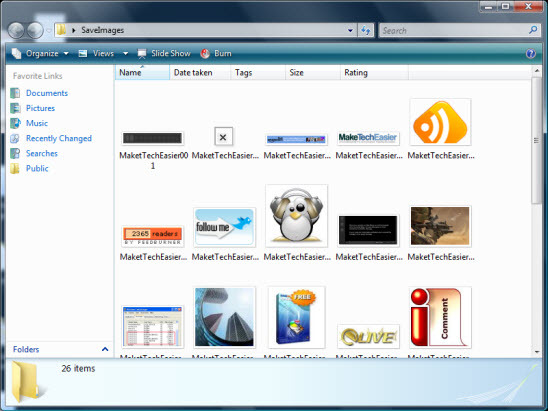 Once you’ve installed this add-on you can customize this extension by accessing the Tools menu. Step 2) Now you have to choose which image selection format you’d like to customize. 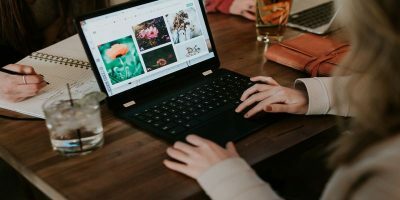 Save Images allows you to save every images in every tab from left to right or vice versa, or only save images in the current tab. Step 3) Select the size limit of an image, the size you’d like all images to be saved in, and how you’d like Save Images to deal with duplicate pictures. 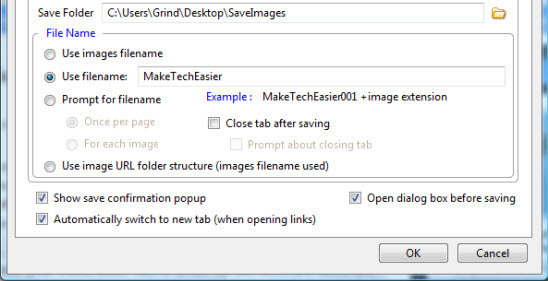 Step 4) Next you have to choose which folder you’d like your images saved to, and what name you want images saved as. Step 5) As soon as steps 1-4 have been completed all you have to do is click OK at the bottom of your tab option window, and all of the images on the tab that you’re currently in will be saved to the folder you selected. 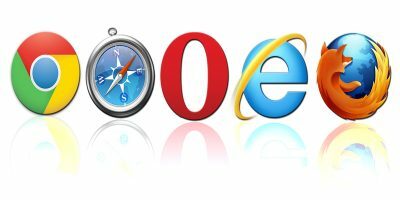 A small pop-up window will appear bottom-right of your browser letting you know how many images were instantly saved. 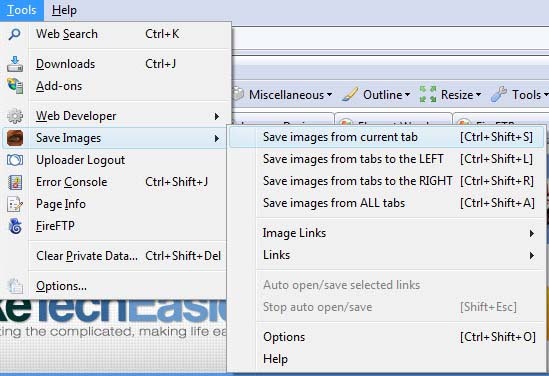 Step 6) Quickly and efficiently access all of the images you saved in the folder you selected on your desktop. It is a repetitive and boring task to save every images in a web page, especially when there are tons of images in that page. 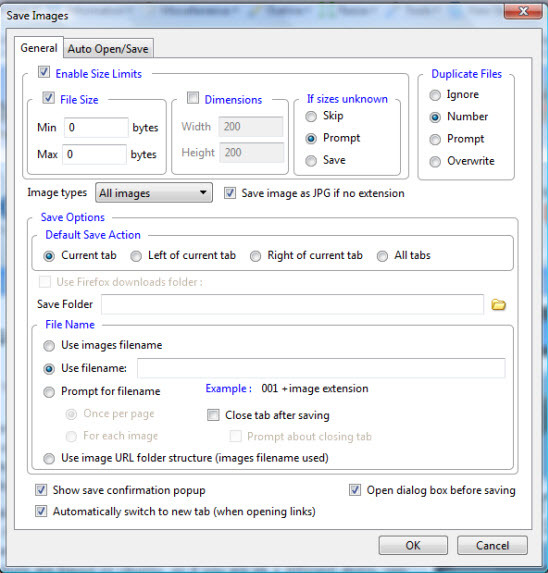 With Save Images, you can save some efforts and time and put them in places where they can give you more productivity. If you feel like you can take advantage of this add-on, then you can download it here. Please feel free to leave us a comment below; we love to hear from our readers! Wow, looks like a pretty advanced image extension. This is perfect for screenshots. Nice find. It’s still amazing to see the extensions out there that I’ve never even heard of. Thanks T.J.! It’s always great to hear from fellow MUO writers. It is a pretty good app, I use it now and then, its really useful. I like the idea of the extension but DownThemAll suits my needs a little better. You can specify what extension you wish to download from a page, meaning you could theoretically download all Flash files, images, music etc. Well, theoretically speaking you can pluck down the moon from the sky with a spoon. Just need an spoon thats big enough. I recently installed and tried out this add-on and its works phenomenally good. Specially as one of the biggest problem, myself as I believe other have to, is coming to a site containing of thumbnails images. Obviously, your only after the original pictures. 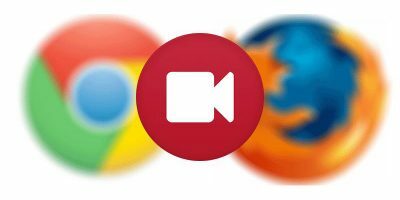 This add-on enables you to do is by storing all images inside a new tab. Which thereafter permits you to downloading them all to your desktop. It’s simply amazing and saves allot of time. Ingenious thinking to prior levels yet childishly simple to use. Nice article and i found very useful…thanks for sharing with us.